Sorry, Ragnarok Full Copper Mech Mod by WOTOFO has been discontinued. From Wotofo, one of the most trusted mod clones manufacturers around, we now offer the full copper version of the beautiful Ragnarok Mod. Its excellent build quality and premium materials are sure to satisfy the most demanding vapers. Mechanical Mods available in select stores only! Due to the potential risks involved with user errors inherent to the complexity of mechanical mods and hybrid mechanical mods, 180 Smoke has made the conscious decision to not sell those products online anymore, rather than risk the well being of potentially uninformed customers. Those devices are still available at our flagship 180 Smoke Vape Store in downtown Toronto, where our knowledgeable staff can help you make a well informed purchase and help you figure out if mechanical mods are the right device for you. Manufactured by one of the most trusted clone manufacturers around, WOTOFO, the Ragnarok Mod boasts a 99.9% copper construction and has an excellent build quality. 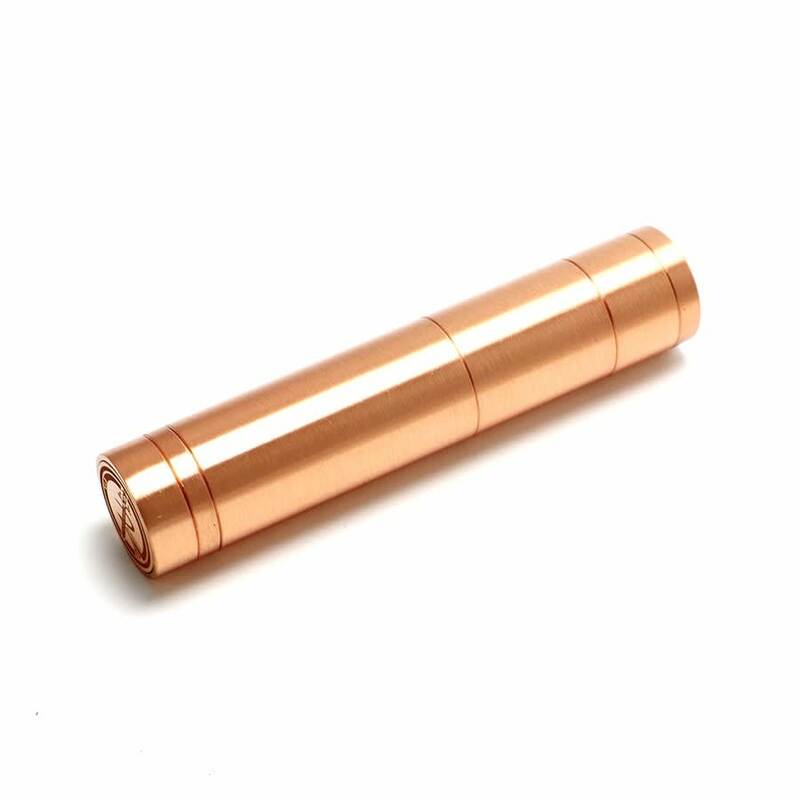 Now available in full copper goodness from 180 Smoke, the popular mechanical mod known as the Ragnarok is as cool as its name sounds. 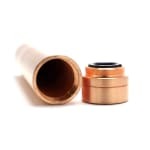 Its body is pure copper with a beautiful satin finish, with its pure copper telescopic firing pin and pure copper firing button, even advanced vapers will appreciate the ultra-low voltage drop that results from utilizing good materials in building mechanical mods. The Ragnarok also features a spring-loaded firing mechanism, PEEK insulators for safety, and a solid 18650 tube with 24 mm diameter. 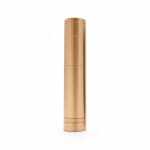 This mechanical mod, like most others, accepts only 18650 batteries from reliable battery manufacturers like Efest, Sony, or Samsung (all available for separate sale from 180 Smoke). You would also need to purchase an external charger to be able to charge your battery.